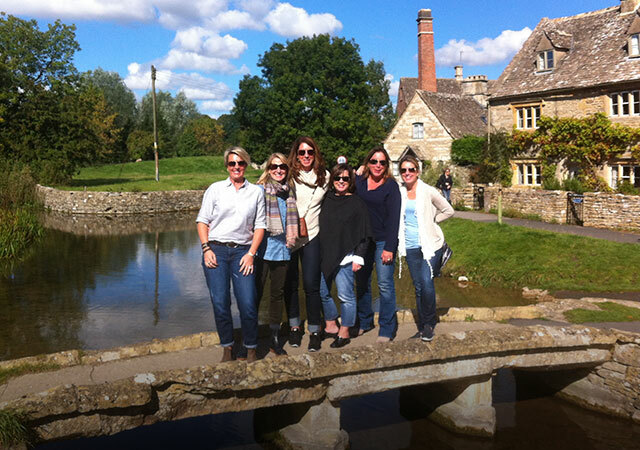 Private cultural and sightseeing tours of the Cotswolds and other areas of the UK. 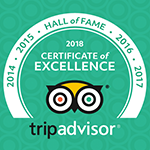 Our private driver guided tours give you the freedom to discover the beauty and charm of the region, whilst enjoying the view from the comfort of our executive 4 and 7 passenger vehicles. 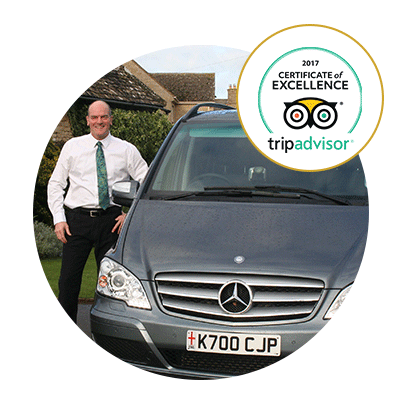 Chris and his team of guides live locally and are experienced professional drivers. 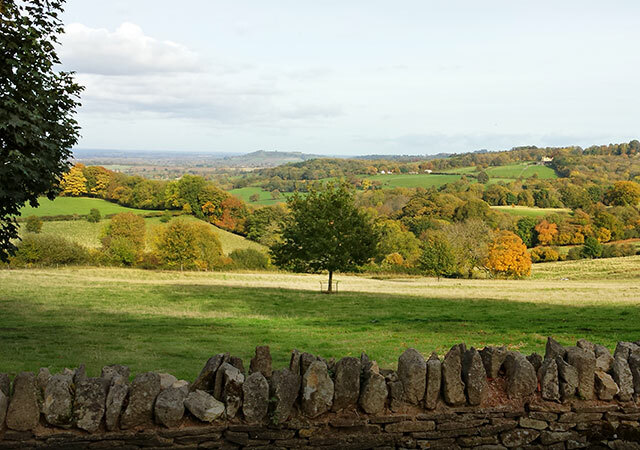 Having lived in the area for 45 years, we are very familiar with those ‘off-the-beaten-track’ and easily missed locations. Find out more about us and meet the CJP team. 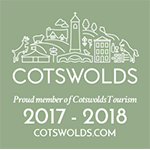 During a tour of the Cotswolds, your local guide will ensure that you visit the best locations within the northern and southern regions. 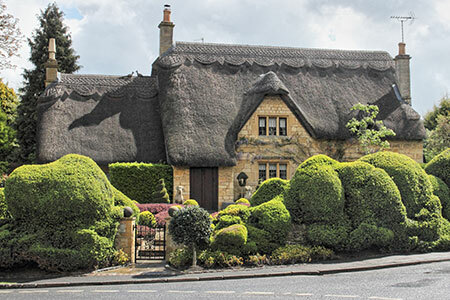 You’ll discover the chocolate-box villages and charming woollen-market towns the Cotswolds is famous for, as well as medieval churches, quintessential English gardens, manor houses and other points of interest – as well as those beyond the usual highlights. 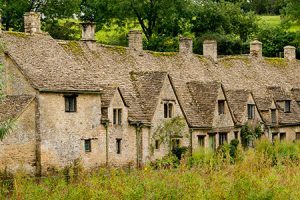 Throughout the day, your guide will share facts and other information about places as you pass through them, giving you an insight into historic and daily life in the Cotswolds. 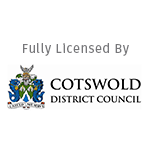 You’ll also have an opportunity to take short walks around some of the places and stop off at a local 17th or 18th Century inn, restaurant or delicatessen for lunch. Get in touch to organise your tour and find out how we can help.